For more than a decade, Fistula Foundation has been working hard to deliver life-changing fistula surgeries to vulnerable women in Africa and Asia—and now, we have a plan to end fistula in a generation. This is The Way Forward. 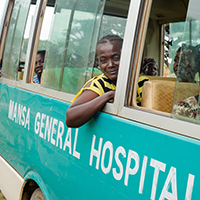 In 2014, we launched a countrywide network of hospitals and community outreach organizations across Kenya and built a comprehensive program that covers every aspect of fistula care—from community outreach, to surgery, to medical rehabilitation and social reintegration. Results from our pilot were so successful that we launched a similar program in Zambia in 2017, and are already looking forward to bringing this pathbreaking program to other countries. We need your help to keep this momentum going. Fistula Foundation is all in to #EndFistula in a generation, and we’re confident that this program can do it—but only if people like you get involved and join the conversation. This is The Way Forward. 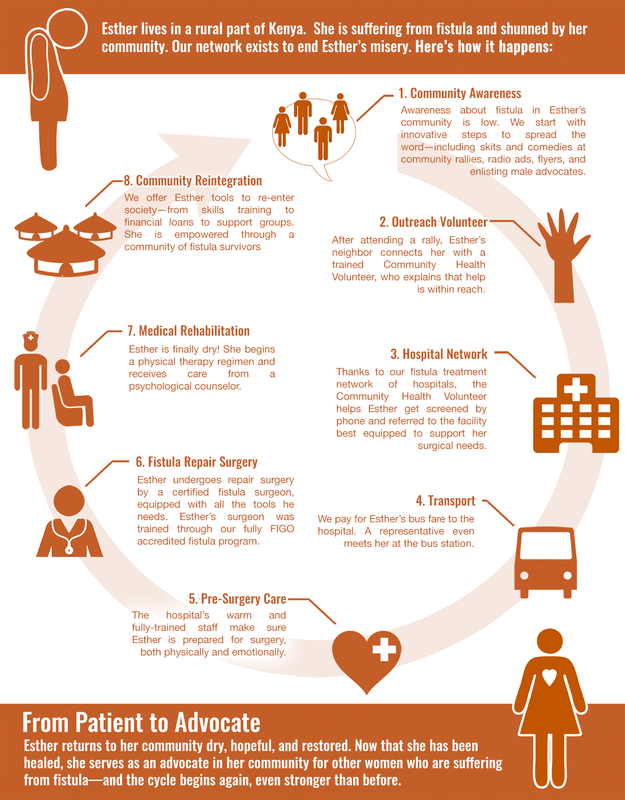 Will you join us to #EndFistula? Click here to view our downloadable social media toolkit, and join the conversation online with the hashtag #EndFistula. Don’t forget to tag us! 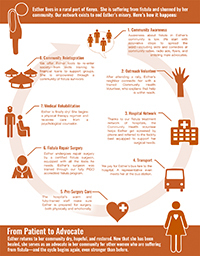 How does our plan to end obstetric fistula work? Check out this infographic! Senior Program Director Lindsey Pollaczek shares the story of 10 Zambian women and their 10-hour bus ride to healing. Fistula Foundation is proud to be a partner in UNFPA’s Campaign to End Obstetric Fistula, which founded International Day to End Obstetric Fistula in 2013.